We assist with activities of daily living like bathing, dressing, and transferring, feeding, personal hygiene, homemaker services. As well as instrumental activities of daily living like meal preparation, light housekeeping, technology use, mail sorting and exercising. our caregivers are available to help you to the barber/salon appointments, shopping, community activities and doctor’s appointments. We complete a yearly background check and motor vehicle report on all our caregivers. our caregivers are available to complete errands. We are here to pick up prescriptions or groceries when needed. caregivers are available to sit and keep company, have coffee and conversation, or just play a board game. Ask for sitter services. mediator for family and physician communication. We help with long-term care placement/ assisted living if needed. Family members that are caregivers are at risk for burnout. You must take care of yourself to effectively care for your loved one. We will help you with a needed break. 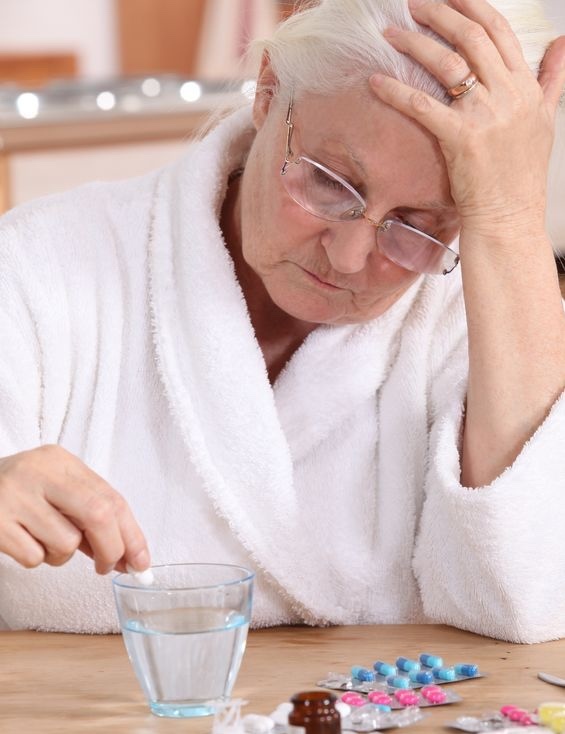 Our caregivers assist with medications by providing reminders and assisting with refilling prescriptions. All caregivers are trained by a nurse to provide care to your loved ones.